Home / Fanboy News From Around The World / Fanboy News! Burt Reynolds “Bun” Signing! Looking Back At Bob Dylan On Pawn Stars! Investigating Dale Earnhardt Jr.’s Bathroom Autograph! And More! Fanboy News! Burt Reynolds “Bun” Signing! Looking Back At Bob Dylan On Pawn Stars! Investigating Dale Earnhardt Jr.’s Bathroom Autograph! And More! 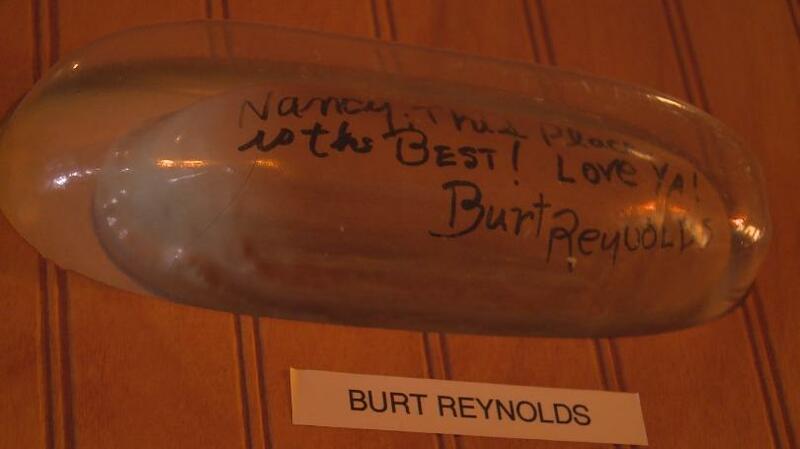 This week, looking back at Burt Reynolds bun signing and More. Check out all the news that’s fit to print below! Ben Roethlisberger delivers the ball right on time.The Pittsburgh Steelers quarterback came through with personalized, autographed footballs for a teenage Mayo Clinic patient and his doctor — replacing a fake autograph that the doctor gave inadvertently. 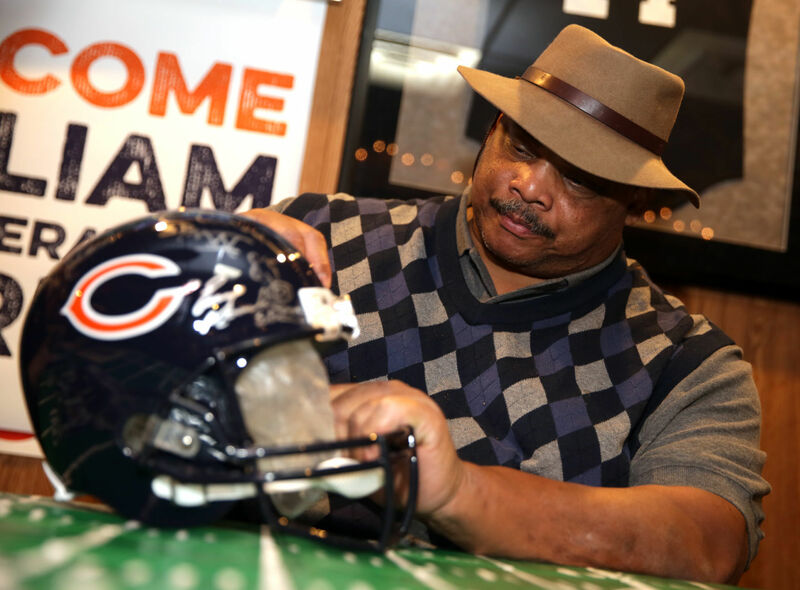 Fan favorite William “Refrigerator” Perry, the imposing defensive lineman and occasional fullback from the Chicago Bears team that last won a title more than three decades ago, will return to Bridge’s Scoreboard in Griffith this September to sign autographs. Remember When Bob Dylan Was on Pawn Stars? 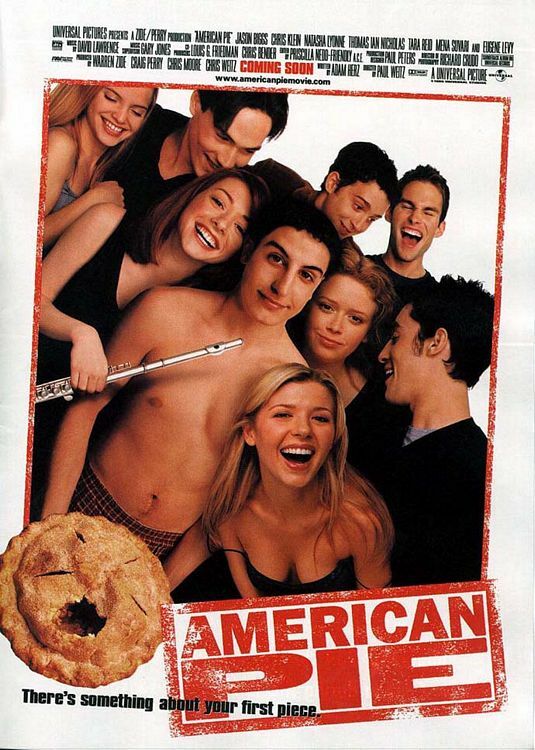 What was actor Thomas Ian Nicholas doing Thursday at ONEOK Field?Nicholas is best known for his roles in the “American Pie” movie franchise and the 1993 baseball movie “Rookie of the Year.”In “Rookie of the Year,” he played a 12-year-old who pitched for the Chicago Cubs. Tulsa’s Gary Busey played a veteran pitcher who mentors the kid. Fanboy News! The Top 10 Most Expensive Autographs! Mark Hamill’s Signature Crusade! Yasiel Puig Accidentally Knocks Out Fan’s Tooth! And More!